Hip-hop legend Ice Cube and world's biggest stand-up comedian Kevin Hart will be joining both Graham Norton and Ryan Tubridy on their respective sofas tonight, promoting new film Ride Along 2. We can confirm that Ice Cube just attended 1916 Rebellion Walking Tour in Dublin and also signed a sheet with the list of the leaders of the Rising. It's always interesting to compare and contrast what Norton and Tubs get out of the same guests - and though the perception is that Graham's chats are generally a far bigger hoot, the Late Late has occasionally brought the best out of comedic duos such as Mark Wahlberg and Will Ferrell in recent months, or a slightly hazy Channing Tatum and Jonah Hill in the lead-up to 22 Jump Street. Plus, The Late Late is live, so everything goes. Including, presumably, some sort of presentation of Ireland football jerseys. 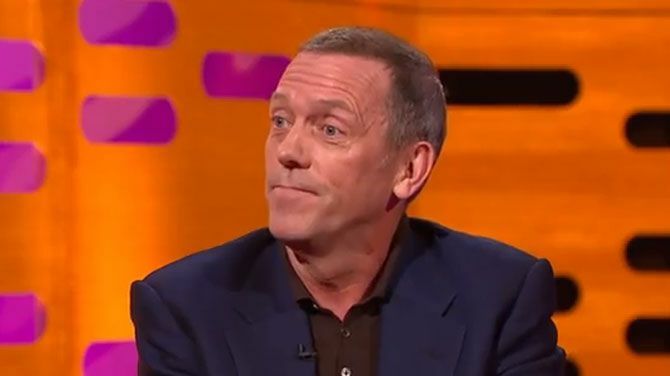 No strangwer to comedy himself, Hugh Laurie joins Graham to discuss his new tv drama Chance. Based on Kem Nunn’s book, the show will see Laurie as Eldon Chance, who works in San Francisco as a forensic neuropsychiatrist. After an ill-advised encounter with an alluring patient, his life is thrown into turmoil when he’s targeted by her abusive husband. But will he have a cane? 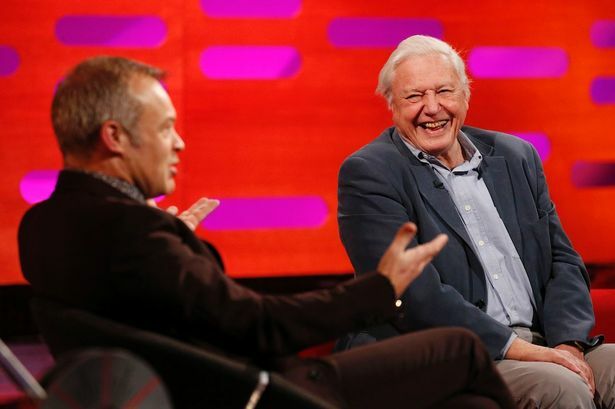 No approaching 90 years of age, the legendary David Attenborough will sit down with Graham to discuss his new dino-doc, Attenborough And The Giant Dinosaur, which he has created with the BBC. British actress and all-round gas woman Olivia Coleman drops by to chat about upcoming BBC series The Night Manager, an adaptation of John le Carre's novel of the same name. Coleman will also hopefully provide more information on Broadchurch season 3, which begins filming in May. Music on the night will be provided by Elle King. 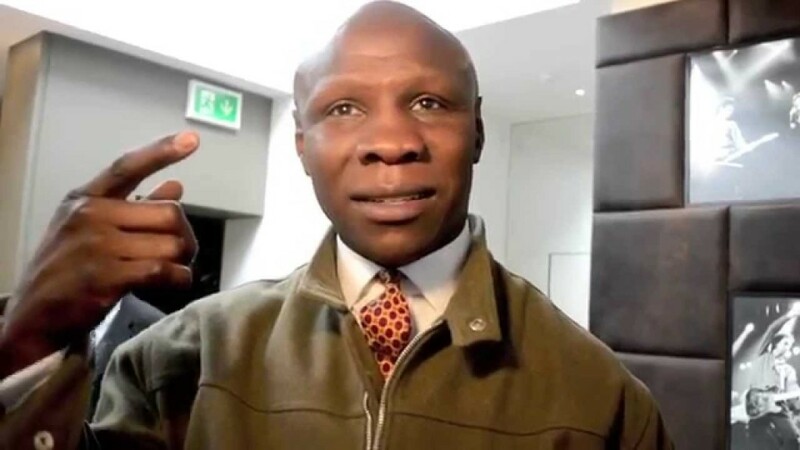 Former World super-middleweight champion and I'm A Celeb fan-favourite Chris Eubank Senior drops by to chat about his and his son's boxing careers, and his time in the jungle. Expect his rivalry with Dublin's 'Celtic Warrior' Steve Collins to resurface, which is always entertaining. 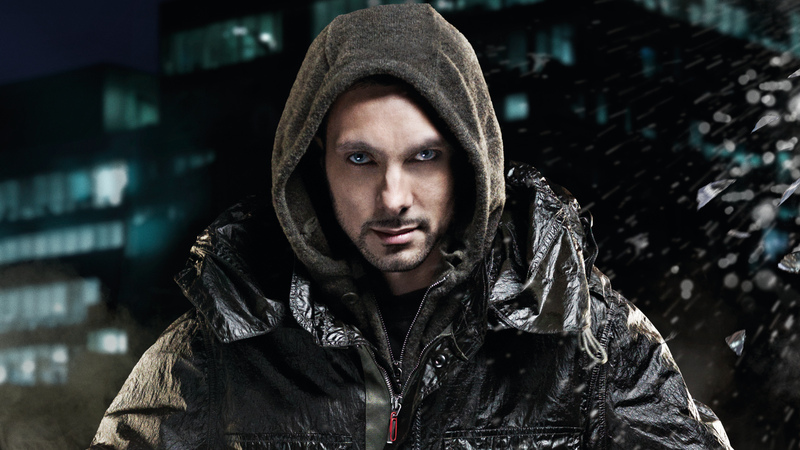 Magician and illusionist supreme Dynamo joins Ryan to discuss how magic helped him through some difficult times in school, ahead of his performance at Dublin's 3Arena in March. 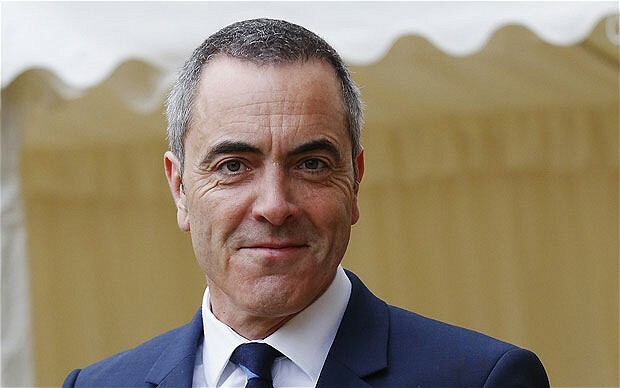 Fresh off his presentation at FIFA's Ballon D'Or awards ceremony, Ballymena actor James Nesbitt swings by to chat about his new show and the upcoming new series of Cold Feet. There's a folk-ey feel to the music on The Late Late, with the heralded Finbar Furey and The Whileaways both performing.